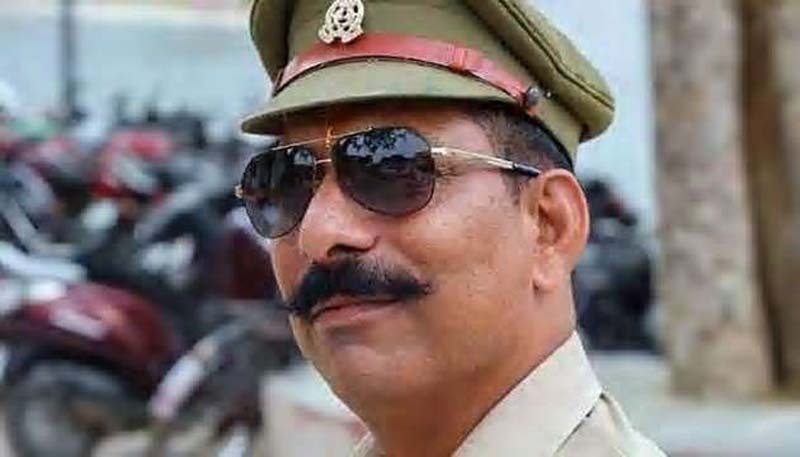 The Special Investigation Team (SIT) looking into the Bulandshahr violence is scanning 203 video clips to piece together the sequence of events that led to the killing of a police inspector and a local man, a senior police officer privy to the probe said on Friday. Twenty-three videos were recorded by police personnel deployed at Mahaw village when the violence broke out on Monday after the recovery of cow carcasses in a field, the officer said on the condition of anonymity. About 180 video clips were recorded by onlookers and the rioters themselves. An SIT member, who did not wish to be named, said that all police personnel present at the spot were being asked to share videos of the flare up. The local people, too, were being urged to share information and videos, if they had recorded or come across any. He said although some videos were not of very good quality, they would help tie up the chain of events and establish how the violence erupted, who instigated the mob and who killed inspector Subodh Kumar Singh and local man Sumit Kumar. On Tuesday, additional director general of police, law and order, Anand Kumar, had said that all Bulandshahr violence videos popping up on social media would be included in the investigation. The violence erupted on Monday after over 2,000 people started protesting against alleged cow slaughter after the recovery of several cow carcasses at Mahaw village.